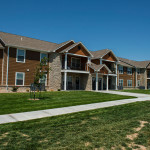 The complex consists of 5 apartment buildings and 1 clubhouse. 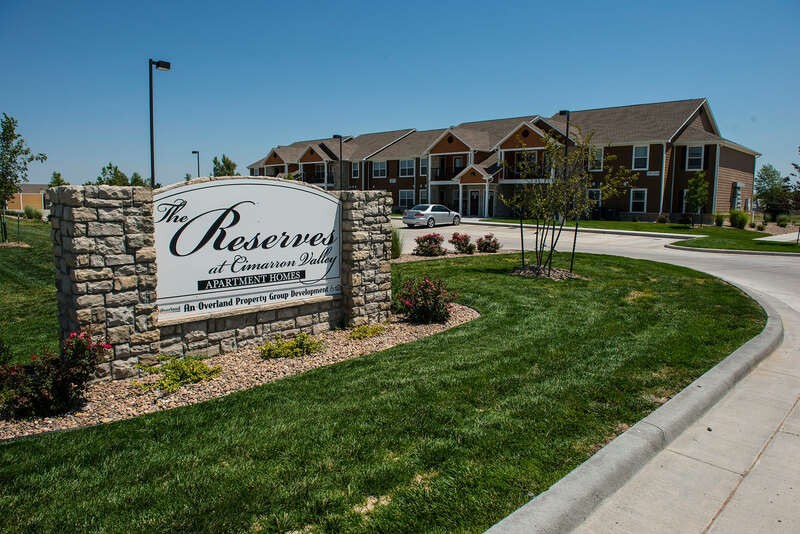 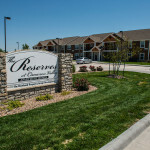 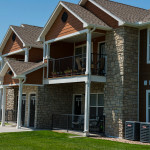 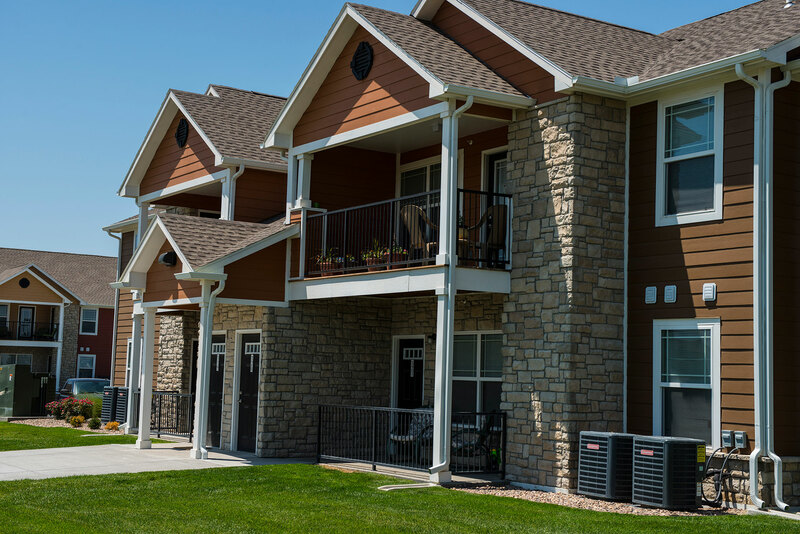 The apartment buildings combined have 40 Two-bedroom Units, and 40 Three-bedroom units. 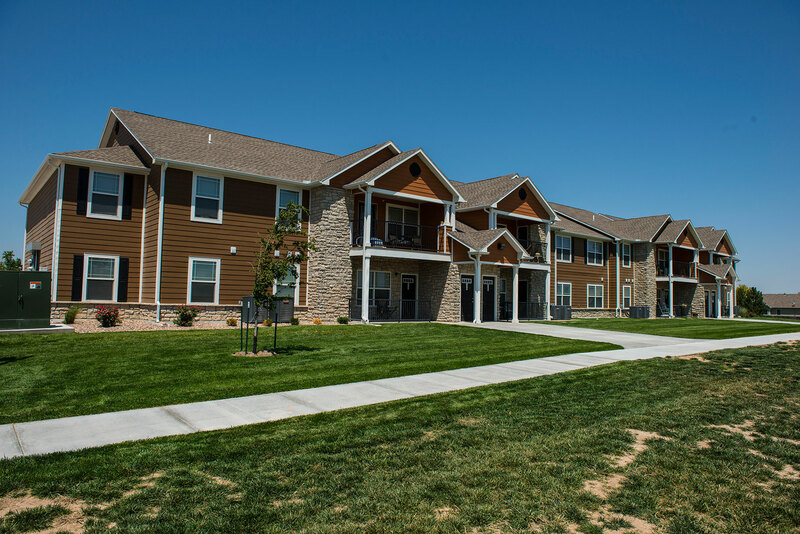 The Clubhouse consists of a clubroom and kitchen, 1 office, a library, an exercise room, maintenance storage and restrooms. 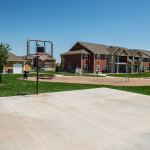 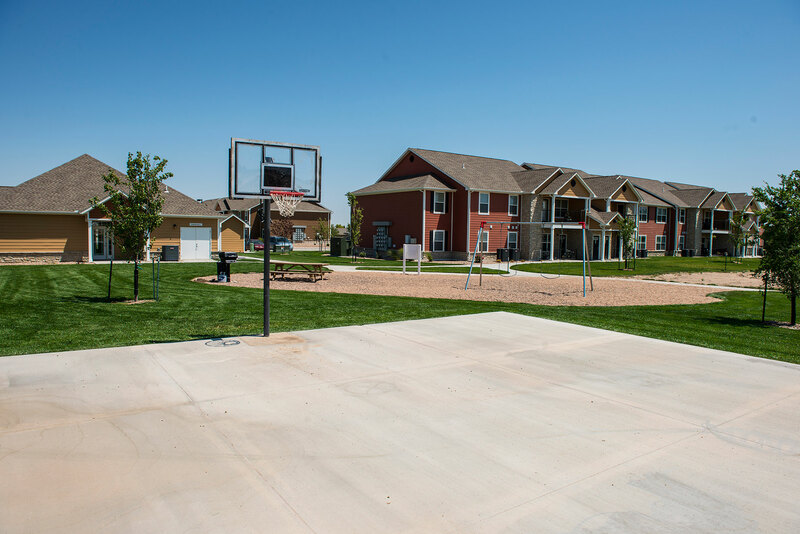 The grounds provide off-street parking and small playground, basketball court and picnic area.